One other thing to note is the fans. 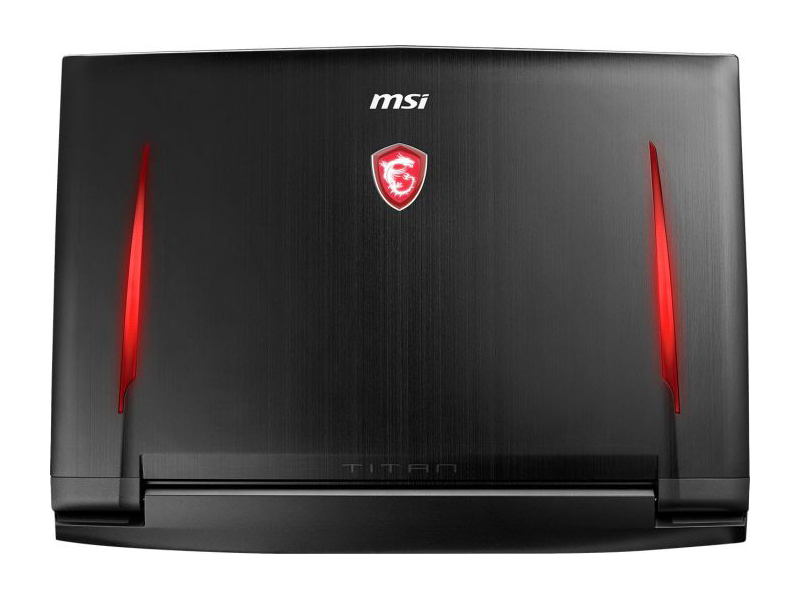 The GT75VR boasts a robust cooling system, featuring MSI’s “cooler boost” technology. It certainly succeeded at keeping things cool, but it was incredibly loud doing so. Even after tweaking some settings, the fans made a ton of noise whenever they spun up even a little bit. 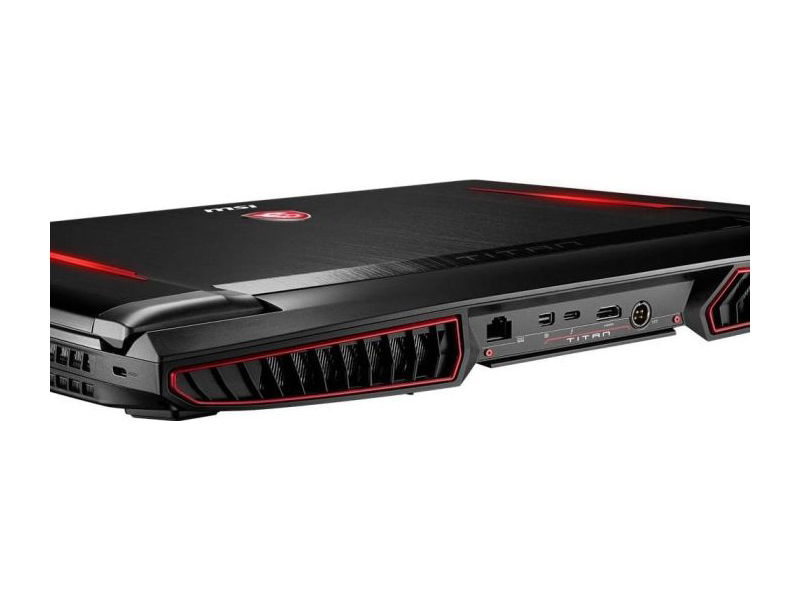 For all the hubbub over impressive cooling tech—not to mention the massive chassis—we hoped that things would stay quiet during regular gameplay, cranking up the volume only when pushed to the absolute limit, -bo moore. 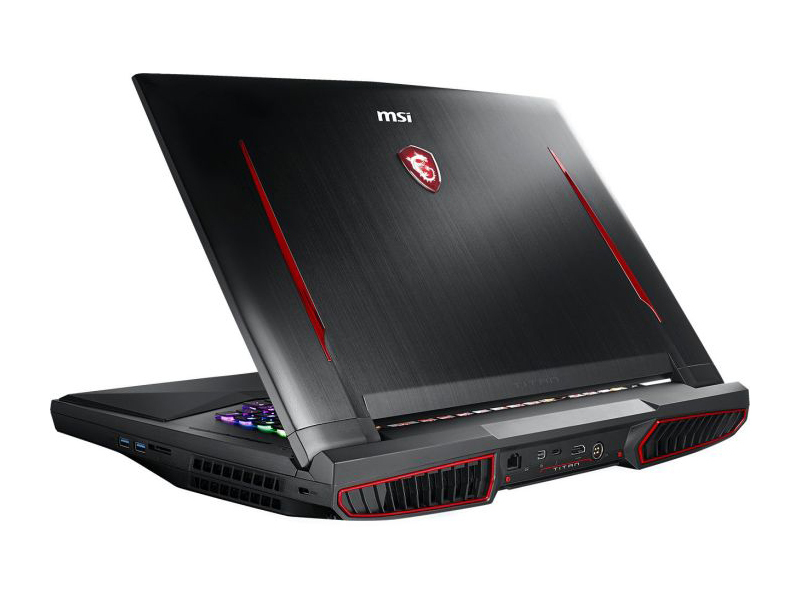 The MSI GT75VR Titan Pro is an excellent machine. At $4,200 how could it not be though? 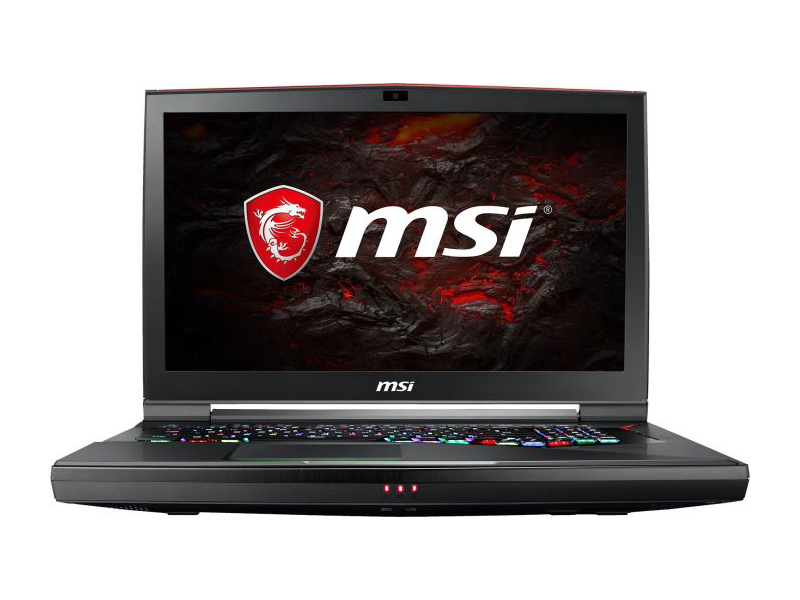 The better question, is it worth that price? Honestly, that answer really depends on what you want. 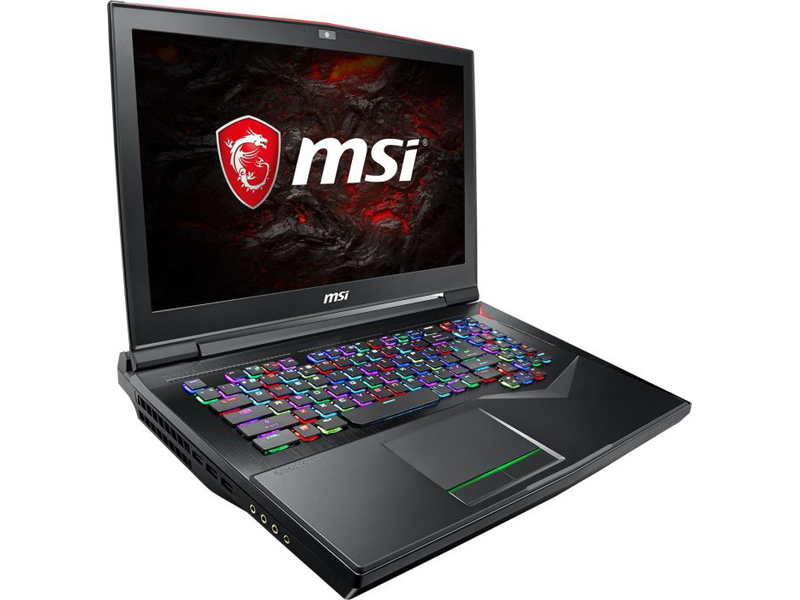 Is the raw computing power alone with that steep entry price? No. 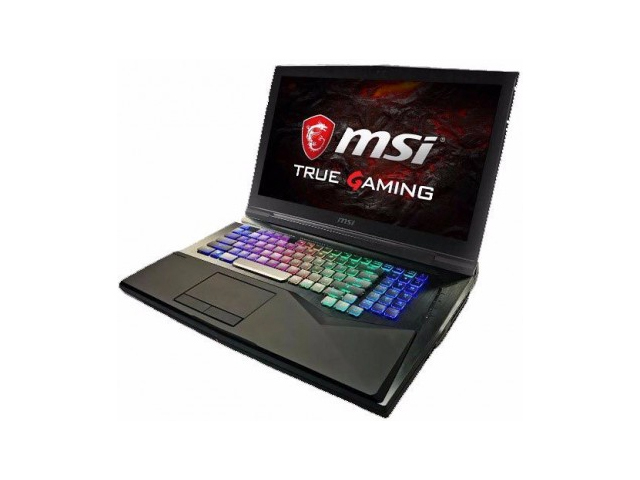 You can easily build a desktop or a customizable laptop with similar specs at a more affordable price point. However, what you can’t get are all the extras. 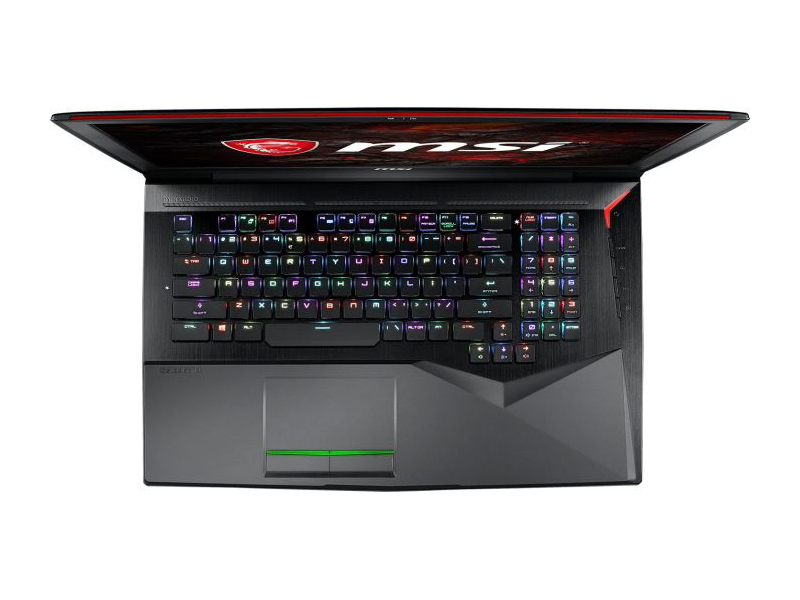 The wonderful mechanical keyboard, an insane array of ports, a full suite of backlight LEDs, and the gorgeous 4K panel make the MSI GT75VR Titan Pro truly something unique and special.